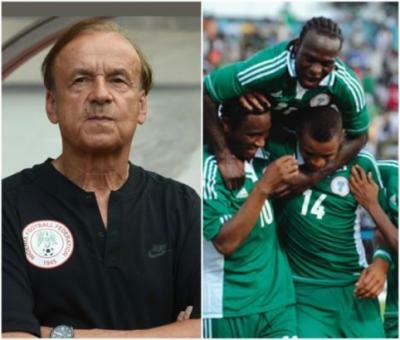 Super Eagles coach, Gernot Rohr has lifted the spirit of Nigerians after the team’s loss in their World Cup opening game to Croatia. And according to him, the Super Eagles will defeat Iceland and Argentina in their next matches. Earlier, Gernot Rohr defended the tactics he employed against Croatia which was heavily criticized as the team lost 2-0.